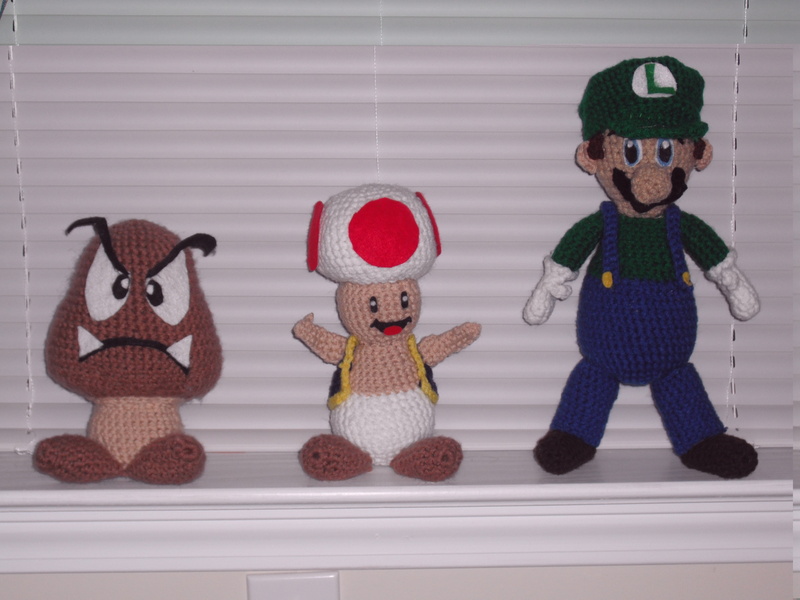 After doing Goomba and Toad, I knew I would have to make Beau’s favorite Mario character. 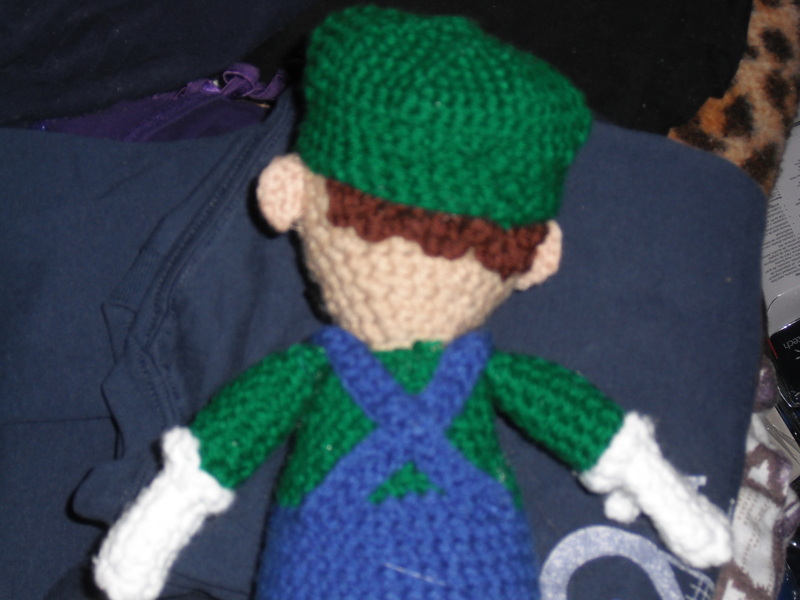 I found the pattern on http://wolfdreamer-oth.blogspot.com/2009/09/luigi-plushie.html . He’s been under construction for several months now. School and other things kept interfering, but last night, I finished sewing him together and Beau made the felt eyes, eyebrows, mouth, and Luigi symbol on his hat. I think he turned out very nicely, and after finishing him, we even managed to make some progress on the new Super Mario Bro s. game for the wii. Yeah, I do but I never use it, I should probably just cancel it. I never remember to update it with anything.